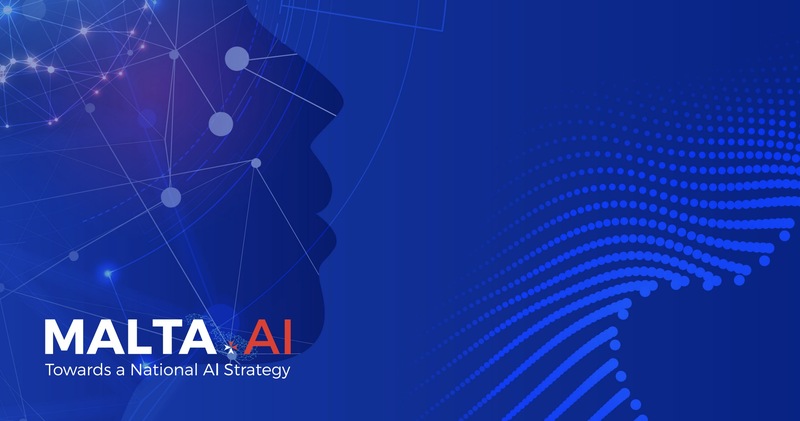 The purpose of this article is to create an awareness of the advancement and policies being created by the Maltese government with regards to Artificial Intelligence. 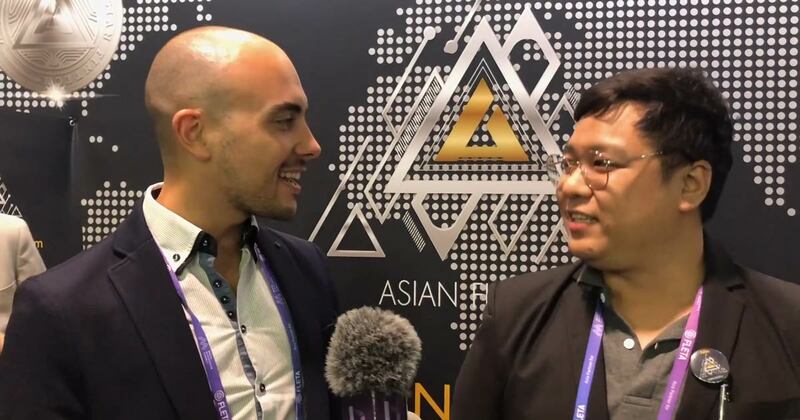 Here at Blockchart we reached out to Asian Fintech who offers a unique and promising means for those interested in investing in Crypto Mining! 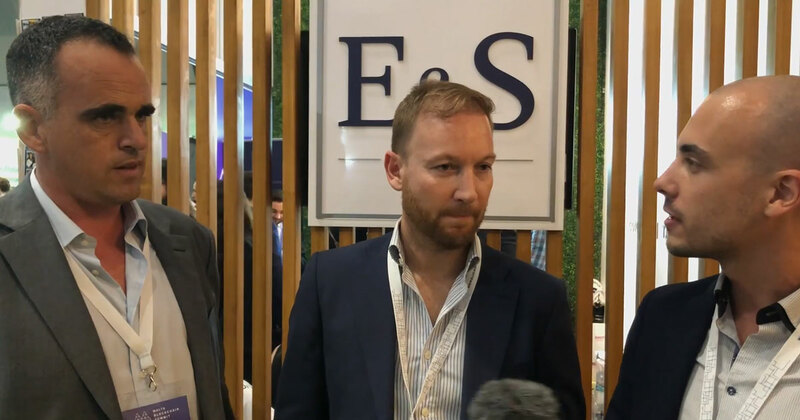 Over the course of the three-day 2018 Malta Blockchain summit, we at Blockchart got together with E&S Group to discuss the exciting future of Blockchain and how Malta is regulating this highly promising industry! 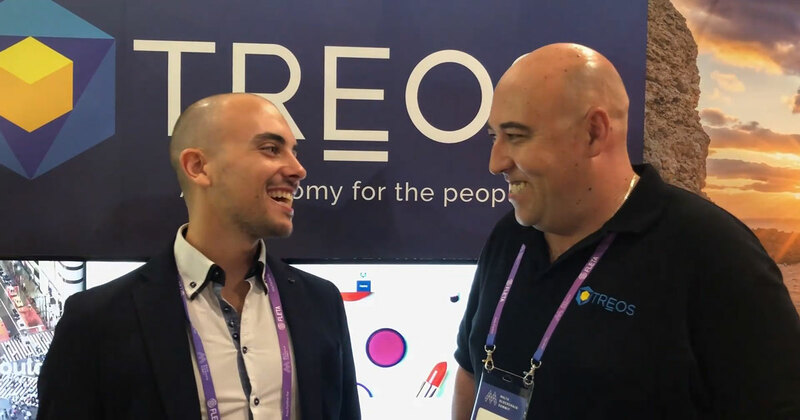 In between several promising ICO’s and groundbreaking A.I technology at the 2018 Malta Blockchain Summit, here at Blockchart.io we found time to learn a little bit more about Treos and interview CEO and founder of Treos, Dan Spiteri. Crypto Chain University is one of the oldest academic institutions dedicated solely to the advancement and researching of Cryptocurrency and Blockchain. It is the leading non-profit, research-only institution which tackles blockchain, cryptocurrency and decentralized computing technologies. 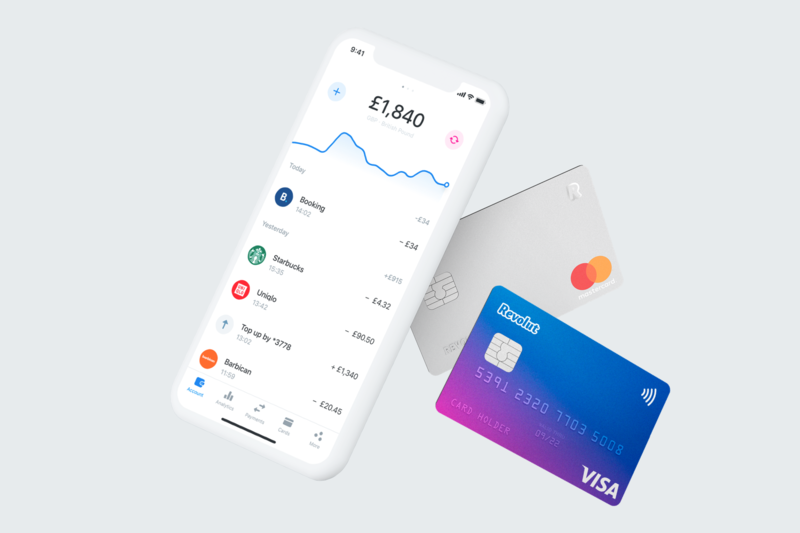 Revolut has today unveiled plans for full current accounts, consumer lending and commission-free stock trading, as the London-based Fintech is granted a European banking licence. 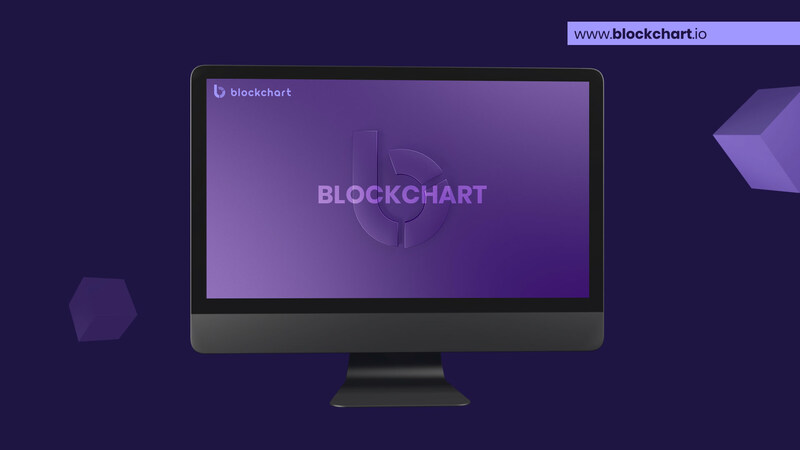 As a blockchain news portal, this is thrilling for Blockchart, as we will be meeting some of the greatest minds in blockchain from across the globe and watching the latest news unfold on our home turf. 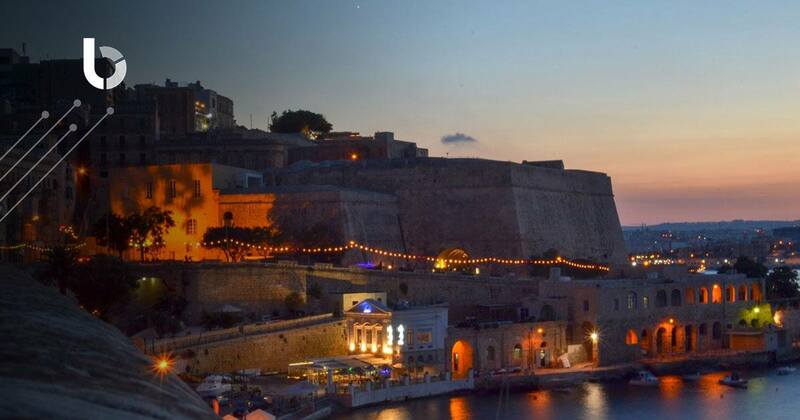 Come visit us at our stand at the Malta Blockchain Summit on the 1st and 2nd of November at Intercontinental Hotel, St. Julian’s, Malta. This is what businesses need in this digital era and this is the service that consumers expect. 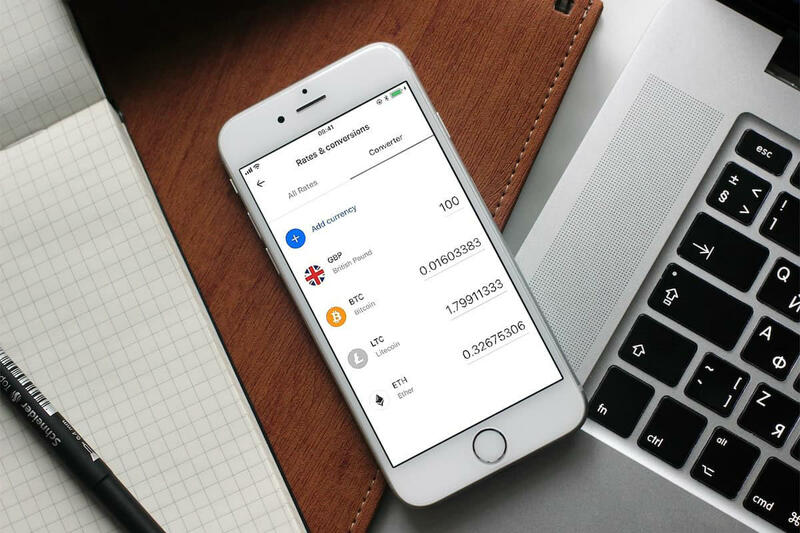 GRTU and Revolut are committed to make it happen. 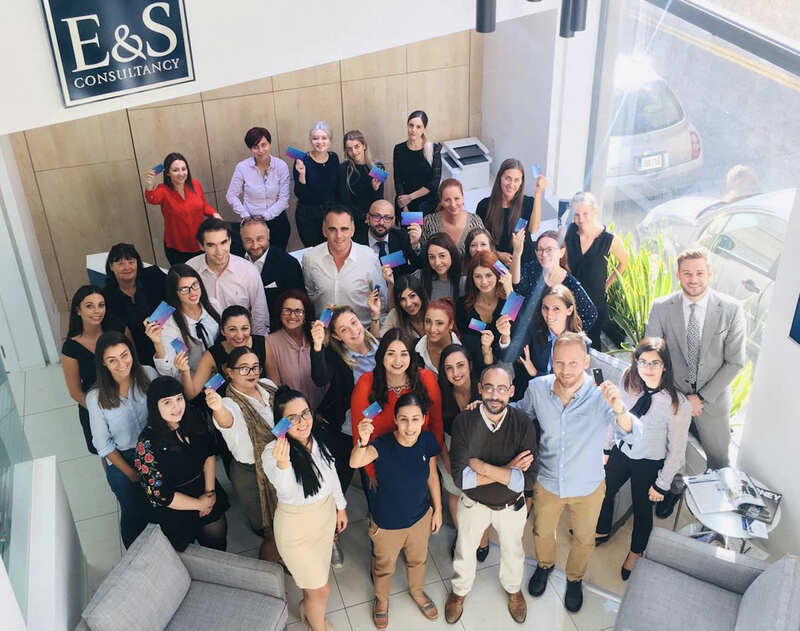 E&S Group is a group of companies forming a boutique advisory and consultancy practice based in St.Julians, Malta and is now offering Revolut for Business as a streamlined alternative digital banking alternative to their clients.